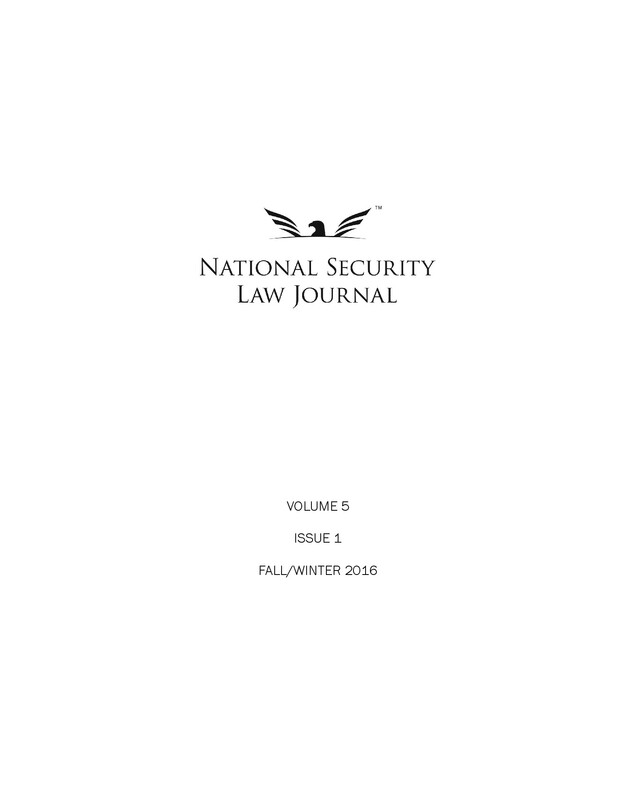 The National Security Law Journal’s submission window is currently open for professional pieces for our spring issue, Volume 3, Issue 2. 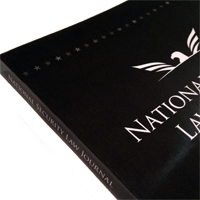 We welcome essays, book reviews, and articles written by practitioners and academics on topics related to national security law. Ideal submissions will conform to these style instructions and will offer a novel, focused contribution to the evolving field of national security law. Submissions are accepted on Expresso and directly at submissions@nslj.org. More information is available here.